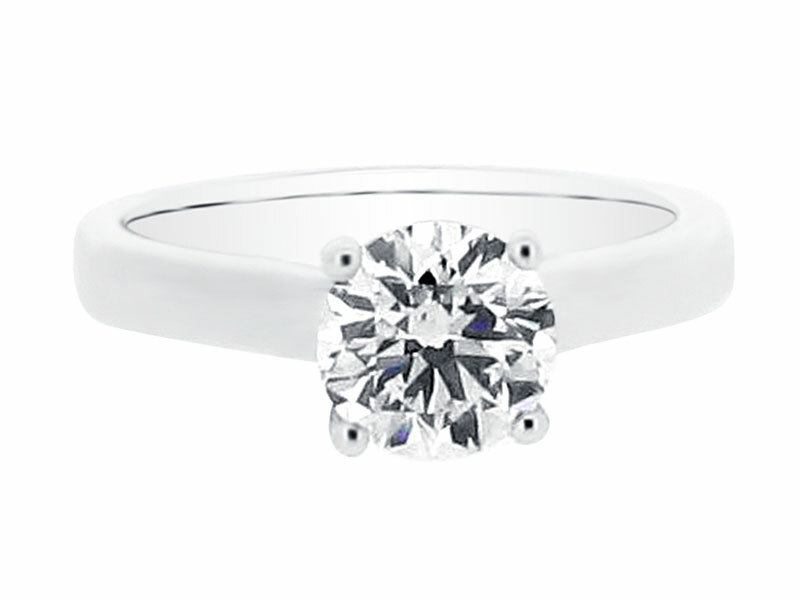 For those looking for a timeless and classic style, you cannot go wrong with a beautiful round brilliant cut diamond solitaire. Round cuts certainly have the edge over fancy cut on sparkle. They are the only shape to have an industry-wide standard for ideal proportions. This ring can be made for budgets starting from approximately 1,500 euro, and has a tapered band that can also be diamond set if preferred. It can be made with 18k yellow, rose, and white gold, and platinum. Voltaire Diamonds has a comprehensive aftercare services. We provide complimentary diamond cleaning at our offices for all of our clients. Call us on 01-6778449 to find out more today.